New facilities and the best team for the highest quality in concrete vibration. At ENAR we work daily to design, produce and market the best equipment for concrete vibration. Our customers are our engine. There are many customers who have trusted in us over the years. As a result, we have been able to improve our products until achieving the best results for concrete vibration and paving. 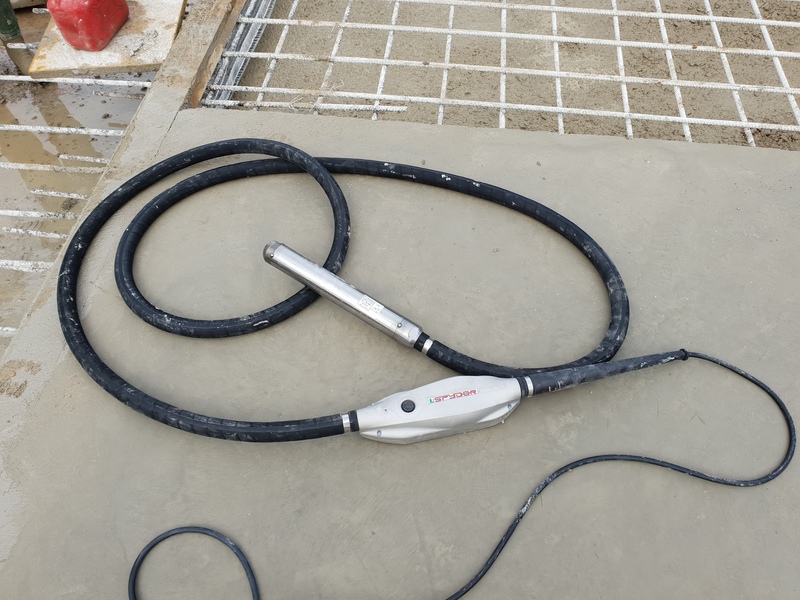 This is why we want to show all the people who trust in ENAR daily, our team, our new central facilities and our technology for the manufacturing of concrete vibrators and vibratory extending screeds with this corporate video. ENAR, Solutions for concrete vibration.